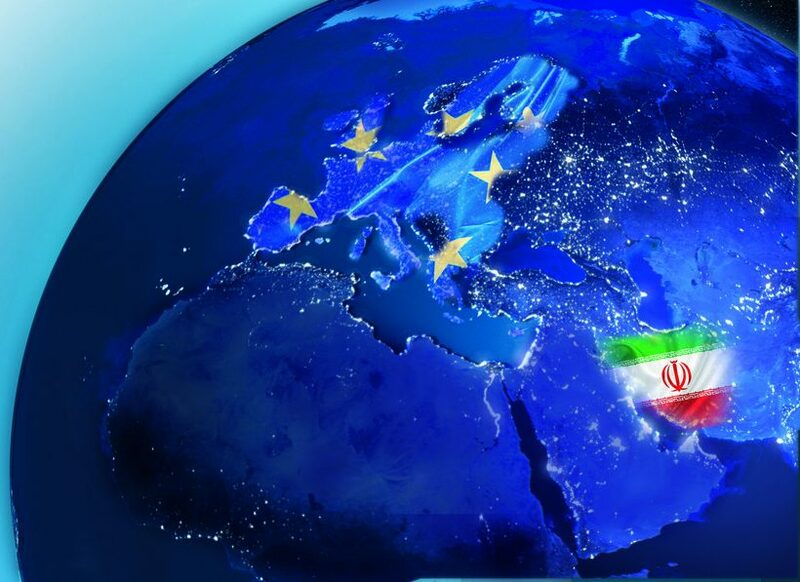 Trade transactions between Iran and the European Union (EU) reached €13.744 billion in 2016, showing a 78-percent growth compared to the figure for 2015. Latest statistics by the Eurostat indicate that trade transactions between Iran and the 28 members of the European Union (EU) witnessed a 78-percent increase in 2016 compared to that of a year ago. Eurostat is a directorate-general of the European Commission located in Luxembourg whose main responsibilities are to provide statistical information and promote the harmonisation of statistical methods across its member states and candidates for accession as well as the European Free Trade Association countries. According to a Farsi report by Khabaronline News Agency, in 2016, trade between Iran and the EU, which stood at €7.689 billion in 2015, increased to €13.744 billion. The EU’s imports from Iran reached €4.496 billion in 2016, which was 4.5 times bigger than the figure for 2015 (€1.235 billion). The main reason behind the growth in the European purchases from Iran was the lifting of the oil sanctions on Tehran which led to the resumption of the EU’s oil imports from the country [in 2016]. In this period, France was the biggest European importer of goods from Iran. The European country purchased €1.35 billion worth of products from Iran in 2016 which indicated a twofold growth year-on-year. Italy (€1.049 billion) and Spain (€870 million) were the second and third major importers of goods from Iran in the same period of time, respectively. The EU’s exports to Iran in 2016 also witnessed a 28-percent growth to amount to €8.248 billion. In 2015, the figure stood at €6.454 billion. Germany with €2.599 billion was the biggest European exporter of products to Iran in 2016. The country’s exports to Iran in this time-span grew 26 percent compared to the figure for 2015, which was €2.062 billion. In the same period, Italy and the Netherlands sold €1.541 billion and €712 million worth of products to Iran, respectively, to rank second and third among the major EU exporters of goods to Iran.